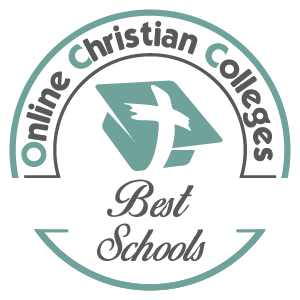 Or choose an online degree program below to learn more. Once you fill out the form, an Admissions Advisor will reach out to you and answer any questions you may have and help you through the application process. Spring Arbor University Online will work with you to help identify the different financial aid options available to you as an online student in one of our programs. We have researched and compiled information that can give you an idea of the financial benefits for which you may qualify, including student aid, military discounts and tax benefits. Learn more about financial aid now. Explore the SAU Online experience. 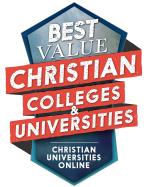 Spring Arbor University brings a wealth of experience to online learning. We understand how to incorporate connectivity so you feel engaged with our community, while at the same time delivering information in a way that you can take away and absorb at your own pace. Learn more now. 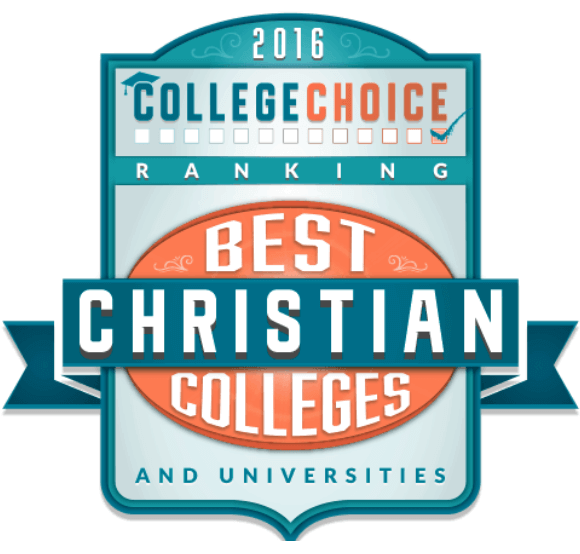 You may apply for admissions into a Spring Arbor University Online program at any time. Most SAU Online programs offer start dates four times a year. 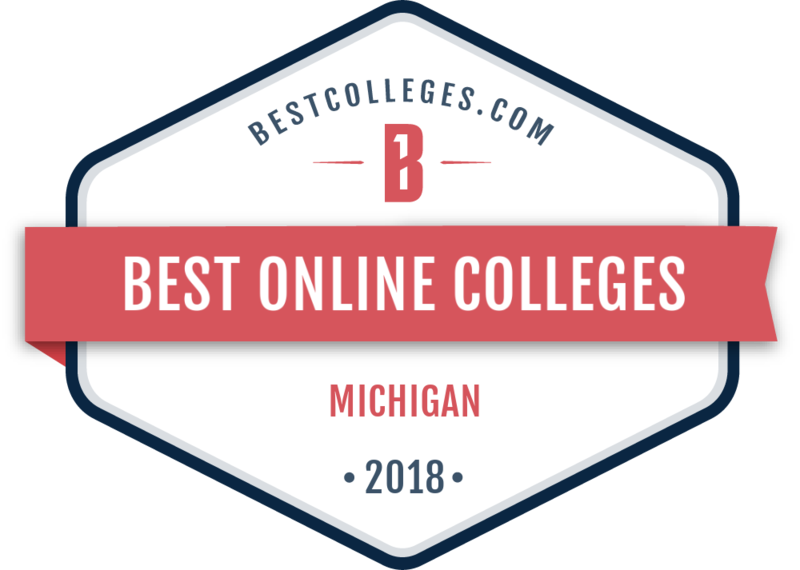 If you are ready to become an online student at Spring Arbor University, click on the Apply Online button below, or call 1.844.621.0900.